Marsh signed a one-year contract with the Seahawks on Thursday, Brady Henderson of ESPN reports. 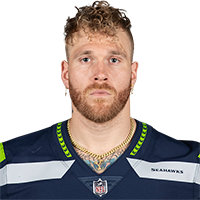 Analysis: Marsh will stay within the NFC West after being let go by the 49ers last month, returning to the team that spent a fourth-round pick on him back in 2014. The 26-year-old registered 27 tackles and 5.5 sacks in 16 games with San Francisco in 2018 and should provide Seattle with depth on the edge behind Frank Clark. Marsh was released by the 49ers on Friday. Analysis: Marsh appeared in all 16 games in San Francisco last season with three starts. He logged 37 tackles, 5.5 sacks and one fumble recovery over that span. The 25-year-old pass rusher will now look to earn a rotational role elsewhere in the league. Marsh finished the season with 38 tackles (27 solo) with 5.5 sacks in 16 games. 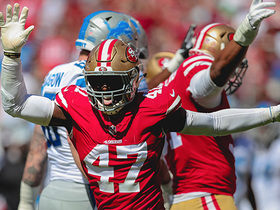 Analysis: Marsh's 5.5 sacks were the highest total he has recorded as a pro, and they were good enough to finish second amongst all 49ers defensive players. The 25-year-old's usage as a situational pass rusher limited his tackle contributions, thus capping his value as a consistent IDP contributor. Marsh is under contract for the 2019 season, and his roster spot seems fairly safe given the team's inability to generate a pass rush from the outside. Marsh had three tackles (two solo) and two sacks in Sunday's 14-9 loss to the Bears. Analysis: Marsh has been feast or famine for much of the season, as he now has 5.5 sacks, 2.5 of which came Week 9 at Oakland. The 26-year-old played 29 of 64 defensive snaps Sunday while continuing to serve in a rotational role at defensive end. Marsh (concussion) is active for Sunday's game versus the Seahawks. Analysis: Marsh cleared the league's concussion protocol and will return to his situational role on the 49ers defensive front behind Solomon Thomas. The fifth-year pro has 3.5 sacks in 13 games and holds limited IDP value. Marsh (concussion) is listed as questionable for Sunday's game versus the Seahawks, Matt Maiocco of NBC Sports Bay Area reports. Analysis: Marsh was forced out of Week 14's game against the Broncos and landed in the league's concussion protocol. Although he's not a starter, Marsh plays a respectable role in the 49ers defense by averaging 35 defensive snaps per game. Ronald Blair will see an uptick in usage if Marsh can't go. Marsh has entered the league's concussion protocol, Matt Maiocco of NBC Sports Bay Area reports. Analysis: It's unclear exactly as to where Marsh obtained the injury, but there's a chance he'll be forced to miss next week's game. Given the nature of the league's stance on head injuries, Marsh will have to prove beyond all doubt that he is symptom-free before he can make a return to the gridiron. Marsh had four tackles (three solo) and 2.5 sacks in Thursday's 34-3 win over Oakland. Analysis: Marsh was a force off the edge against a Raiders offensive line that was without tackle Donald Penn, setting a new career high in sacks. The 26-year-old had just one sack coming into Thursday's contest, and his situational role limits his upside as an IDP option despite the career day. Marsh (groin) was active for Thursday's preseason opener, recording a tackle in limited action. Analysis: Marsh is expected to be used as a pass-rush specialist and special teams contributor with the 49ers after inking a two-year extension this past offseason. The 24-year-old recorded three sacks in a similar role with both the Patriots and 49ers in 2017. Marsh exited practice early Friday due to a groin injury, the San Francisco Chronicle reports. Analysis: The extent of Marsh's injury hasn't been revealed, so it's best to consider him day-to-day unless something suggests otherwise. Assuming the issue doesn't cost him regular-season action, Marsh should rotate in on the defensive line for the 49ers in 2018 after playing a career-high 457 defensive snaps last season. The 49ers re-signed Marsh to a two-year contract Wednesday. Analysis: A late-season waiver pickup for the 49ers, Marsh upgraded the team's dormant pass rush over the final six games of 2017, providing two sacks and 11 tackles. He also established himself as a mainstay on the team's kick-coverage and return units, with only Dekoda Watson playing more snaps on special teams from Week 12 onward. Look for the 25-year-old to rotate in regularly on defense and play a prominent role on special teams again in 2018. The 49ers claimed Marsh off waivers Wednesday, Matt Maiocco of NBC Sports Bay Area reports. Analysis: Marsh was waived by the Patriots on Tuesday. He appeared in nine games for New England this season, accruing 19 tackles and one sack as a rotational defensive lineman. The UCLA product will likely take on a similar role with the Niners. Marsh was released by the Patriots on Tuesday, Field Yates of ESPN reports. Analysis: Marsh was traded to the Patriots this past offseason. In nine games in 2017 he totaled 19 tackles, including a sack. He hasn't seen much action over the past few weeks after being a primary defensive line reserve to start the year. Look for Ricky Jean Francois to see some extra reps now that Marsh has been waived. Marsh (shoulder) is active for Sunday's game against the Raiders. Analysis: Marsh was listed as questionable after being a limited participant at practice this week. The 25-year-old should serve as the primary reserve defensive end for the Patriots on Sunday. Marsh (shoulder) is inactive for Sunday's game against Denver. Analysis: The shoulder injury hasn't healed the way the team would have liked. With Marsh out, Deatrich Wise could see a spike in playing time. 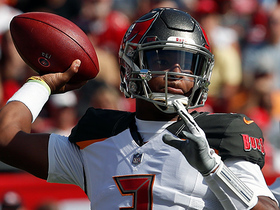 Tampa Bay Buccaneers quarterback Jameis Winston unloads deep launch to Tampa Bay Buccaneers wide receiver Mike Evans for a 42-yard gain. 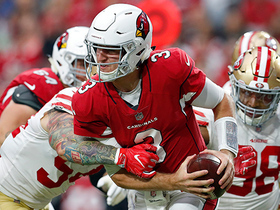 San Francisco 49ers defensive lineman Cassius Marsh puts pressure on Arizona Cardinals quarterback Josh Rosen in the end zone to force intentional grounding and a safety. 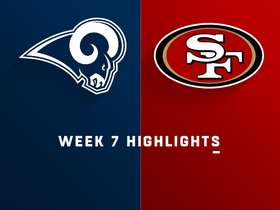 Watch the best plays from the Week 7 matchup between the Los Angeles Rams and San Francisco 49ers. 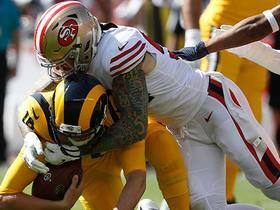 San Francisco 49ers defensive lineman Cassius Marsh sacks Los Angeles Rams quarterback Jared Goff for a loss of 8 yards. 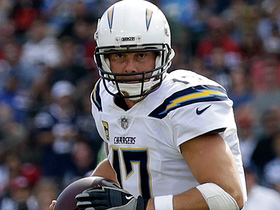 Los Angeles Chargers quarterback Philip Rivers finds wide receiver Tyrell Williams for a 22-yard gain. 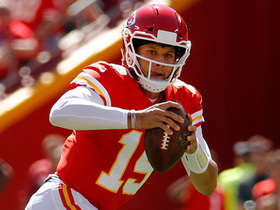 Kansas City Chiefs quarterback Patrick Mahomes runs the option and keeps it himself on a first-down run. 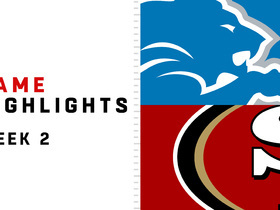 San Francisco 49ers linebacker Elijah Lee forces a fumble on Detroit Lions quarterback Matthew Stafford and the 49ers recover. 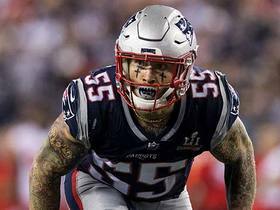 The "Good Morning Football" crew talks about the comments made by 49ers defensive end Cassius Marsh about his time playing for the Patriots. 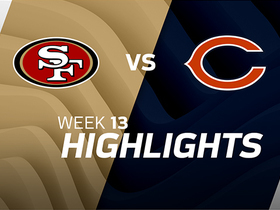 Watch the best plays from the Week 13 match up between the San Francisco 49ers and the Chicago Bears.